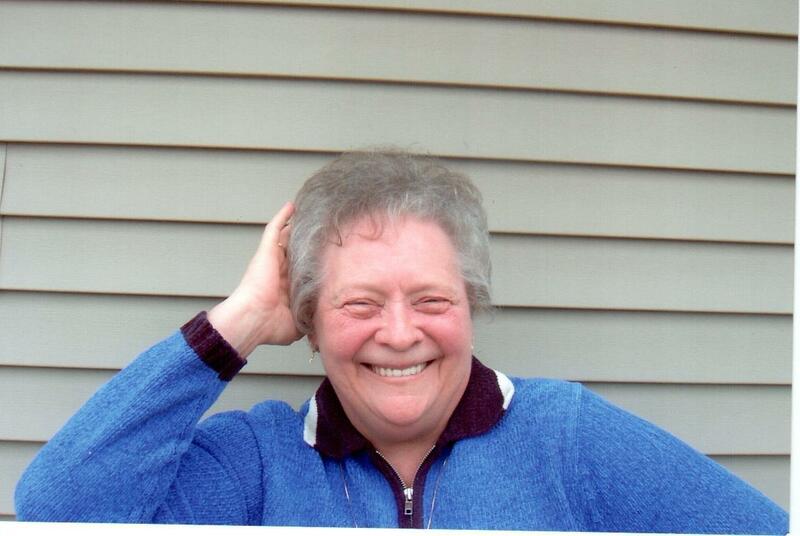 Elizabeth “Betty” Luella deLorimier, age 82, of Janesville died on Thursday, March 29, 2018 at Cedar Crest Health Care Center. 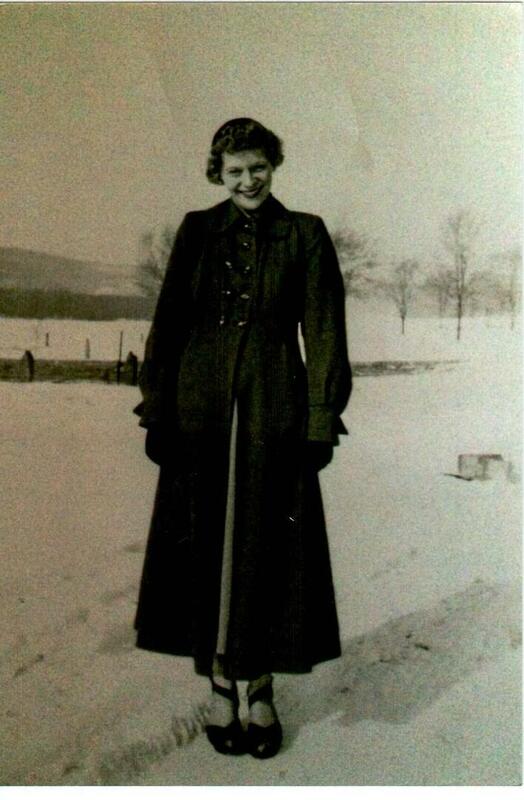 She was born in Prairie du Chien, WI on April 27, 1935, the daughter of the late Claire and Hazel (Stender) Reed. 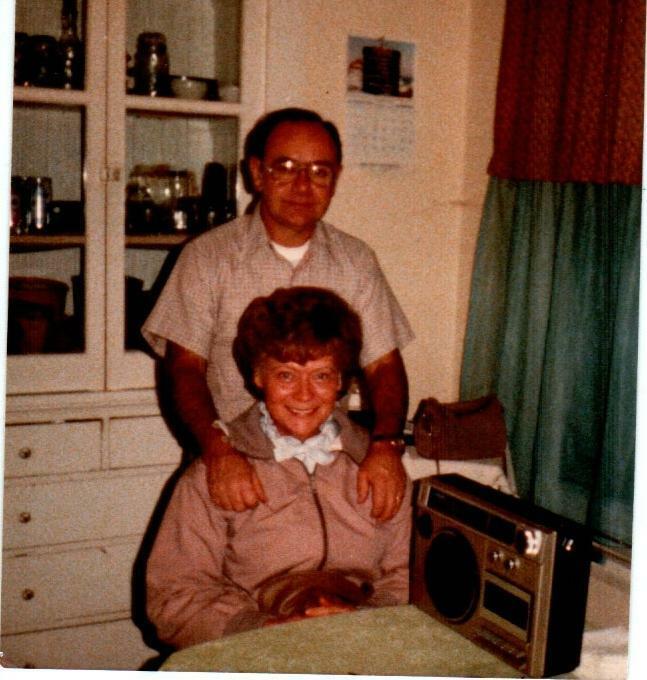 Betty graduated from Prairie du Chien High School in 1952 and later married Donald C. deLorimier at St. Gabriel’s Catholic Church in Prairie du Chien on October 11, 1952. He predeceased her on June 2, 1996. 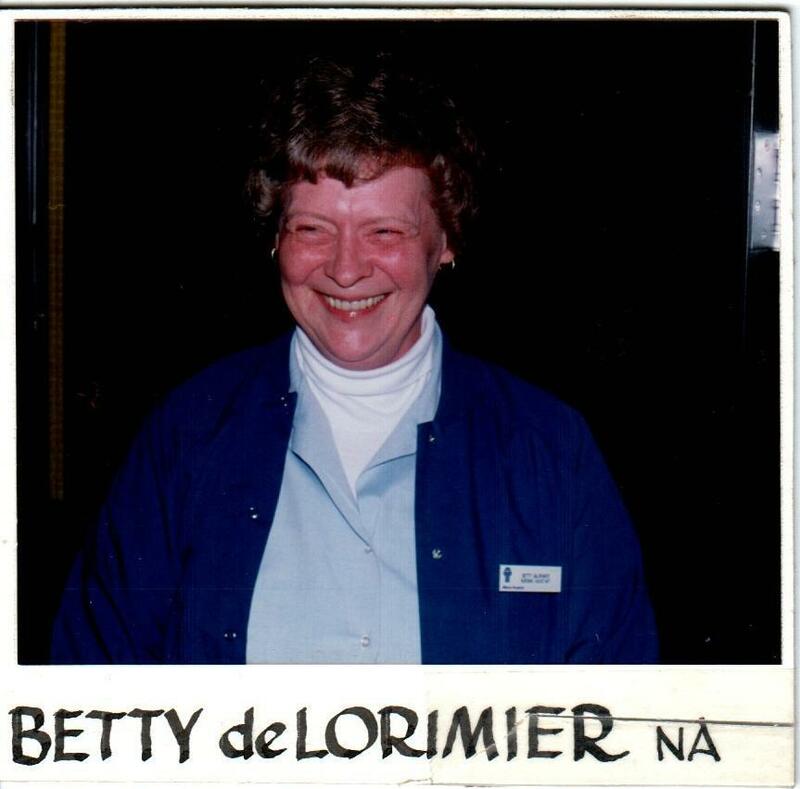 Betty worked as a nursing assistant for many years at Mercy Hospital in Janesville. 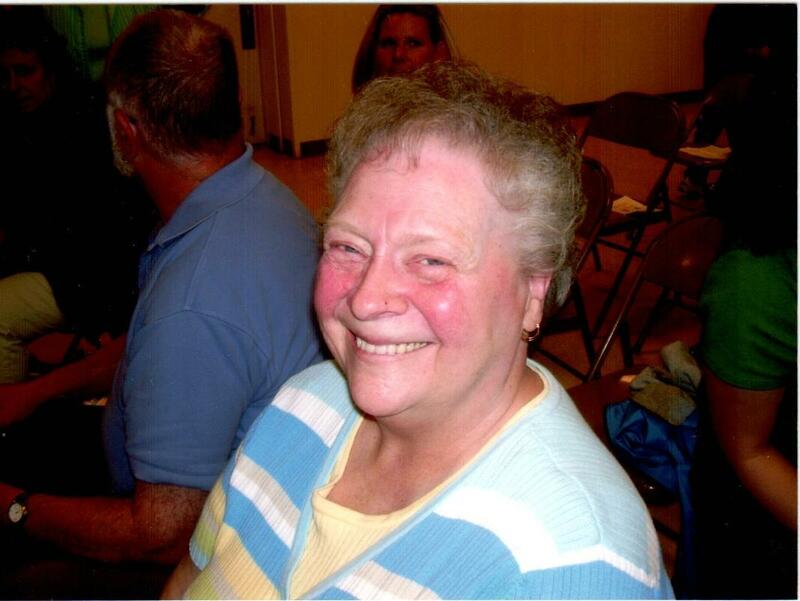 Betty was a very giving, kind hearted woman who loved spending time with her family, especially during the holidays. 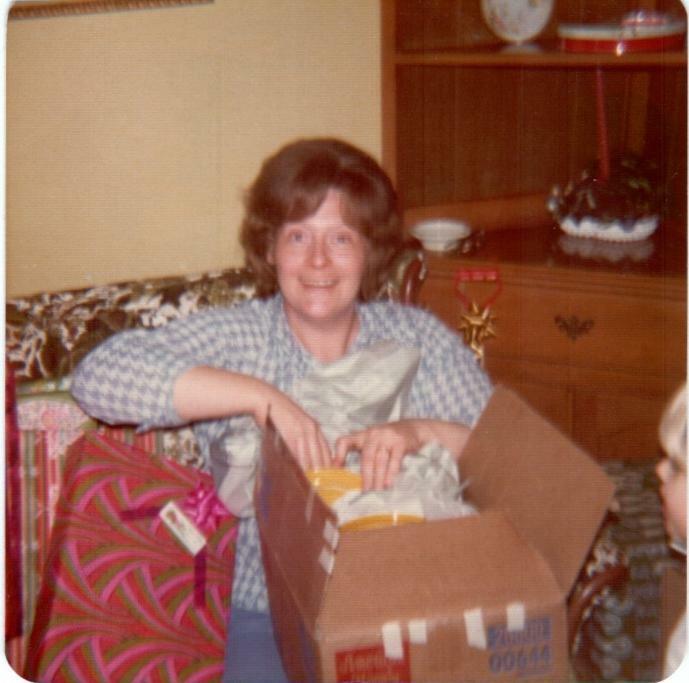 Her family will miss her wonderful sugar cookies and poppy seed rolls that she always made. Even though Betty has been deaf since childhood, she never let it hold her back, as she could lip read quite well. 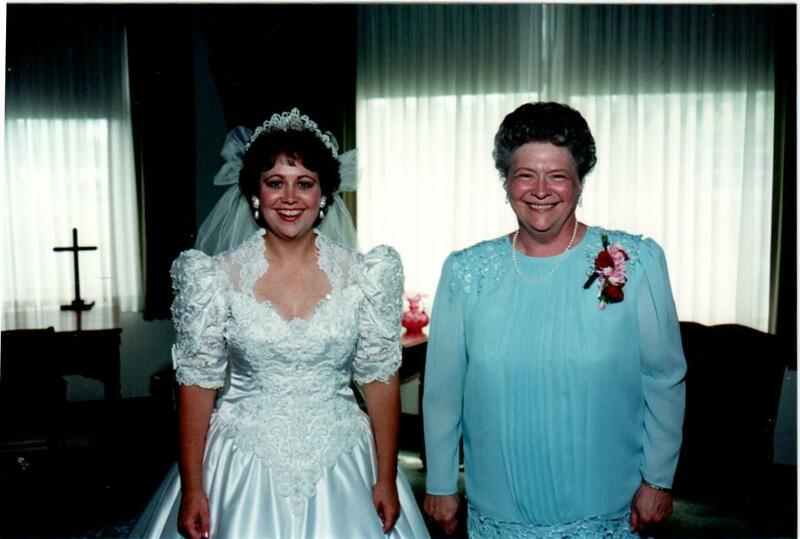 She was the greatest mother, grandmother, and great-grandmother anyone could ask for and she will be missed dearly. She is survived by her five children: Sheila (William) Spohn, David deLorimier, Larry (Cindy) deLorimier, Laura (Michael) Hanley, and Paula (Jeffrey) Martindale; 12 grandchildren who she adored: Shelley (Eric) Henry, Tracey (Bill Arthur) Skaleski, Tonya (Miguel) Castro, Andrea (Josh Fernette) deLorimier, Bradley deLorimier, Alyssa (Sam) Wanless, Bryan (Melissa) deLorimier, Nicholas (Tiffany) deLorimier, Erik (Becky) deLorimier, Laura (Luke) Scharenbroch, Mark Hanley, and Matthew Hanley; 26 great-grandchildren: Justin (Jenny Case), Jacob (Becky Knutson), and Joshua Henry; Brecklyn, Brody and Benjamin Skaleski; Maleah and Joaquin Castro; Ryan, Ava, Alynna, Juliana, Sophia, Madeleine, Olivia, Kellan, Everly and Kai deLorimier; Cooper, Trey, Landon and Lexie Scharenbroch; Elliana Wanless; and Cody, Dalten and Ethan Arthur. 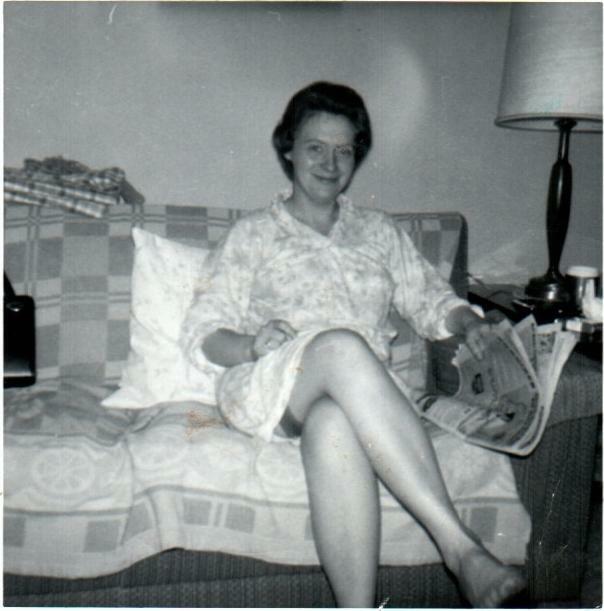 She is further survived by her sisters: Frances (Peter) Dohse, Lois Lucas, June (William) Linzenmeyer; brother: Del (Jean) Cota; sisters-in-law: Anne Reed, Lois Cota, and Doris Adams; special cousin: Larry (Rosie) deLorimier, and many nieces, nephews, other relatives, and friends. 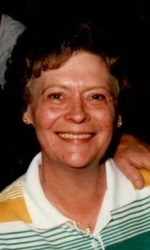 In addition to her husband and parents, she was predeceased by her sisters: Beverly Daniels, Cheri Cota; brothers: David Reed and James Cota; and brothers-in-law: Clifford Lucas and William “Don” Adams. Funeral services will be held at 1:00 PM on Thursday, April 5, 2018 at the Whitcomb – Lynch Funeral Home with Fr. Timothy Renz, officiating. Burial will follow at Mt. Olivet Cemetery. Visitation will be on Thursday from 11:00 AM until the time of the service at the funeral home. 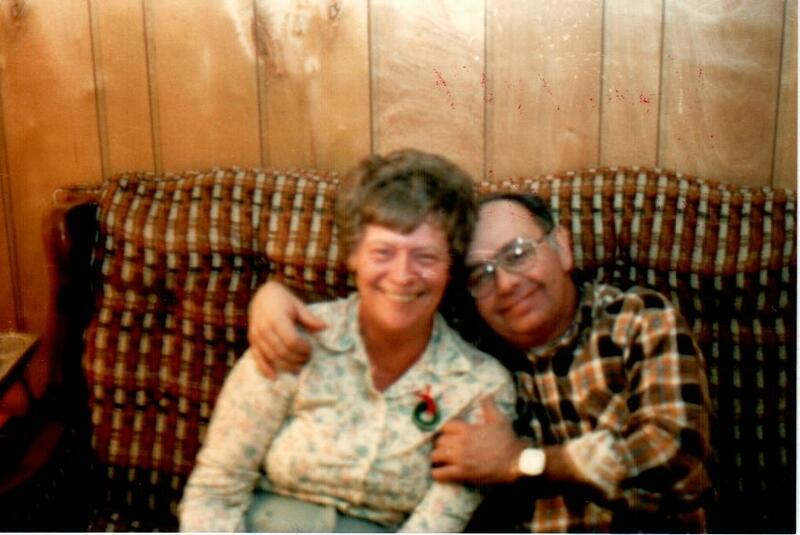 Memorials would be greatly appreciated if they made to Agrace HospiceCare, Inc. in Betty’s name. A very special thank you to the wonderful staff at Cedar Crest, especially her two favorite nurses, Shelley Henry and Naomi Griffin. Also thank you to the entire Agrace HospiceCare team for their care, compassion, and support, given to our mother and her family. 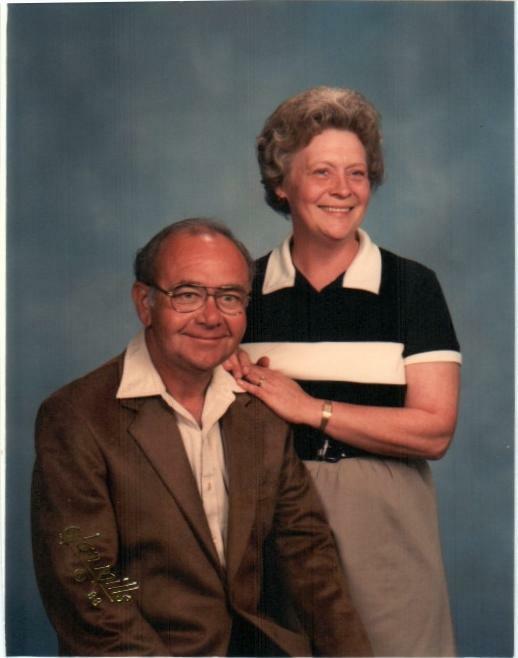 To send flowers to the family of Elizabeth Luella "Betty" deLorimier (Reed), please visit our Heartfelt Sympathies Store.